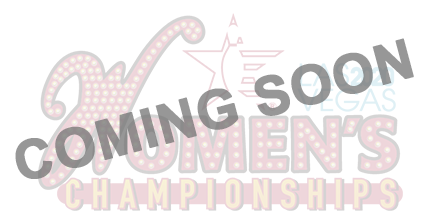 Click on your tournament to book a championship room! Please contact us at 85-LETS-BOWL (855-387-2695) with questions, if you contact us after hours we will return your call the following business day. 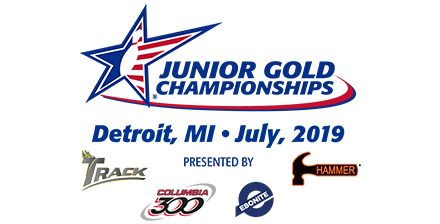 You may also click here to fill out our travel form and an agent will contact you the next business day. 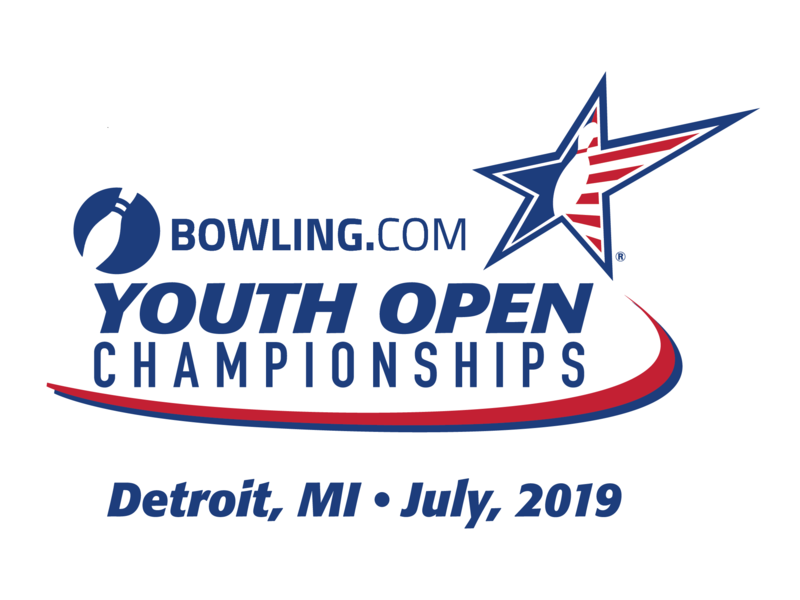 MyBowlingVacation.com provides a full service call center to assist bowlers, team captains, and coordinators with booking your hotel rooms. Call our toll free number from 9:00AM - 8:00PM EST Monday - Friday at 85-LETS-BOWL (855-387-2695) or email: bowl@connectionshousing.com. Reservations can be made online or by calling the number above. We accept check, credit card, and money-orders. 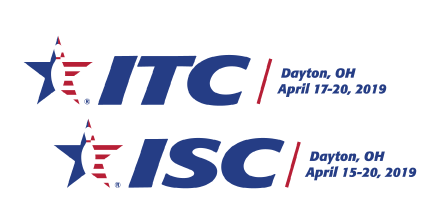 Bowlers, please note Connections Housing is the official housing provider for USBC events. 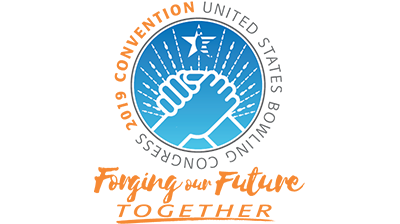 If anyone other than Connections Housing / MyBowlingVacation.com approaches you to make reservations on behalf of USBC, please notify us at 85-LETS-BOWL (855-387-2695) or email: bowl@connectionshousing.com. 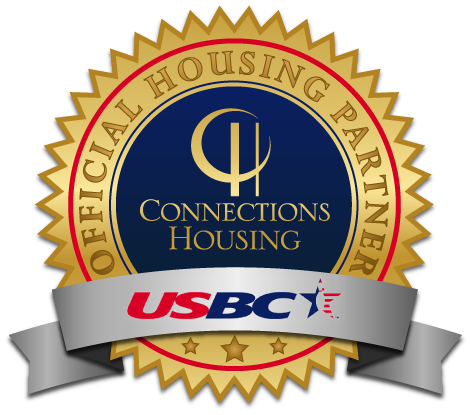 Email communications will have the “Official Housing Partner” seal below. 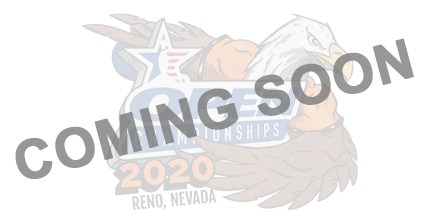 USBC wants to protect our members from any housing scams to promote the best possible bowling experience.